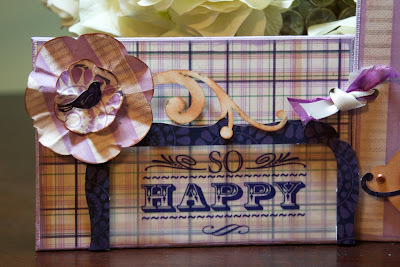 Blog Quick Quotes: March Club Q Altered Inspiration with Kate! March Club Q Altered Inspiration with Kate! Good morning! 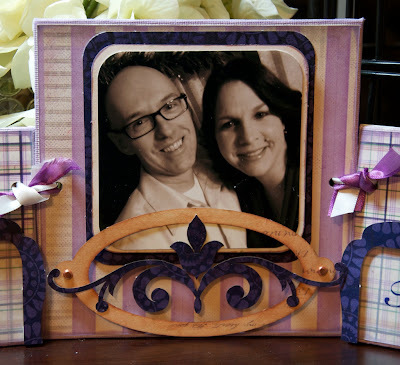 Kate here today sharing a video showing you how I created a stand-up altered canvas using Quick Quotes' March Club Q Premier Altered Kit. In addition to the kit, I used Quick Quotes Powder Puff Chalking Inks in Plum Crazy (New!) and Amaretto. This multi-paneled canvas will look lovely sitting on a shelf! 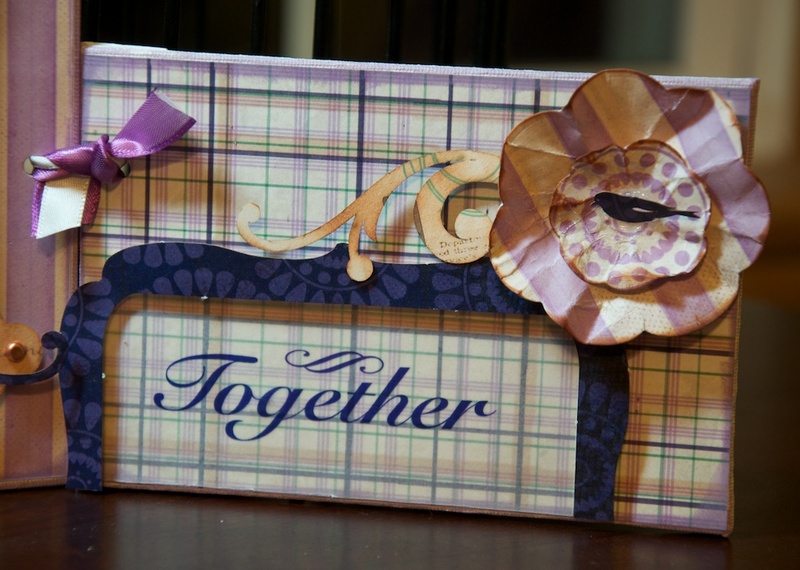 Just to show you how much goodness is packed into the March Club Q's "So Happy Together" Premier Altered Kit, I made a card using my scraps after I was done creating my canvas. 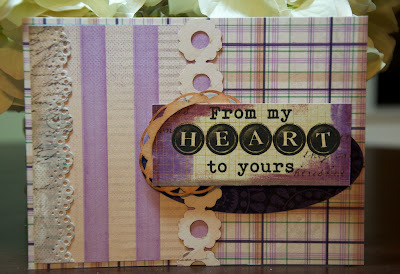 The only item on my card not from the kit is the sentiment, which is from the New Quotes Bundles "Inspire". Thank you for joining me I hope you are inspired to create something fun with your Quick Quotes March Club Q Kit today! Your project is beautiful Kate and I loved the video! This is beautiful! 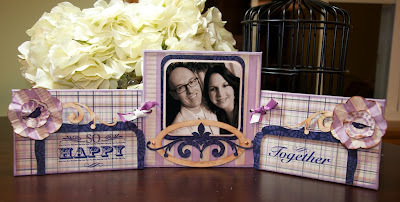 I love the way you turned the canvas into a table top frame!